With many years of experience of carpentry and joinery our standard of window shutters are second to none. We are proud of our reputation of high quality workmanship. We base our business on reputation and attention to detail. Many of our clients return to us time and again. We have built working relationships with trade bodies and interior designers across London and Kent. 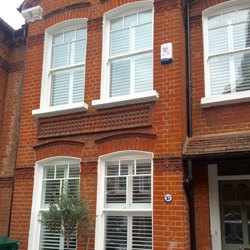 We work closely with our sister company and highly regarded London Interior Shutters. At Platinum Shutters we individually assess all windows and take the time to discuss all your options with our no obligation design surveys. We listen to your requirements and advise the options available to you. We supply the finest shutters at the best prices whilst not compromising service. 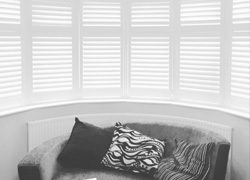 Whether you are re-decorating, modernising, renovating or building your own home from scratch, our shutters provide the perfect finishing touch to your home and living space. Skilled and helpful,our team we are always on hand to help, advise and talk you through the many options that are available when you purchase shutters. We only use our in-house staff and never sub-contract any part of business. Our team ensure that the shutters you receive are a perfect match for your home. We have experience in working with even the most intricately designed or oddly shaped windows and we will always find a solution to match your room. Manufacturing, supplying and fitting shutters throughout the whole of London and Kent, we take pride in our company and the level of service and quality of product that we are able to supply to every customer. 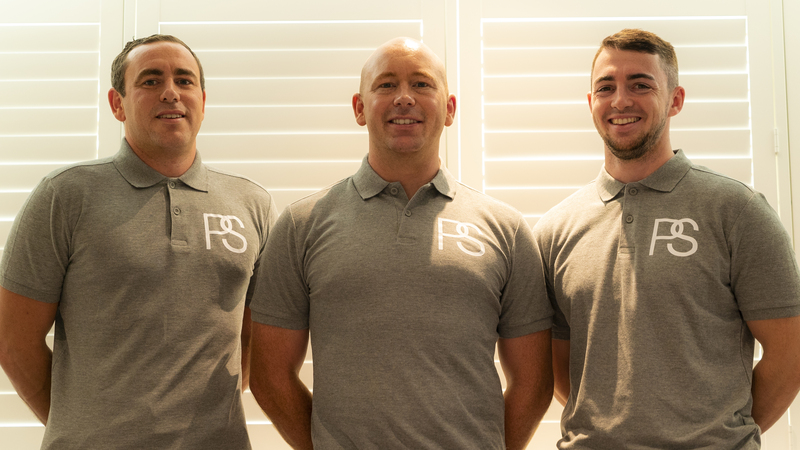 Working from our Sidcup base, all of our team members follow the company philosophy which is never to disappoint and to ensure that everyone who comes into contact with Platinum Shutters has a positive and pleasant experience. We work hard not only to match your expectations but to exceed them. If you are looking for top quality shutters for your home, then look no further than Platinum Shutters. You are guaranteed to receive pristine products supported by superior service every step of the way, from the beginning of your project to the end. Contact us now to begin your enquiry and let Platinum Shutters help to transform your home.